I’m watching The Road again. I saw it in the theater and was devastated; it’s a very grim movie, bleak in every way. In contrast to last night’s Walking Dead finale, The Road is great. 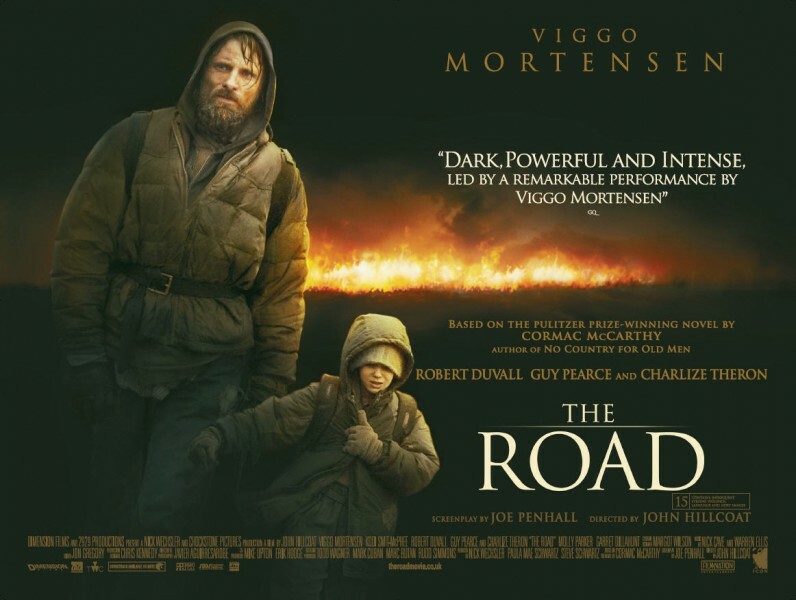 Where Frank Darabont’s post-apocalyptic zombie series falls short, The Road is truly terrifying. Every moment is horrendous, imparting a gamut of emotions instantaneously. 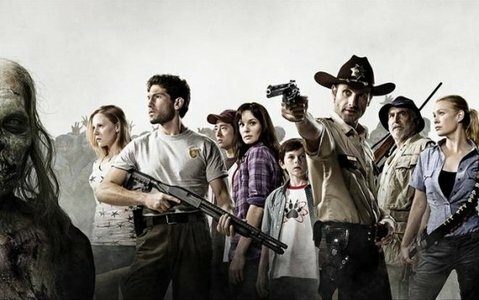 After last night’s disappointing Walking Dead episode, watching this film again reminds me of how powerful the post-apocalyptic genre can be. Remember That Big Underground Complex From Day of the Dead? Let’s Give a Big Round of Applause to Sexual Chocolate.